While pickup trucks have been used as workhorses since the first vehicle of that kind has been produced, their role in recent years has changed. They have become a lot more luxurious, and they are used as regular cars on a daily basis, plus they can go off-road wherever and whenever you like. 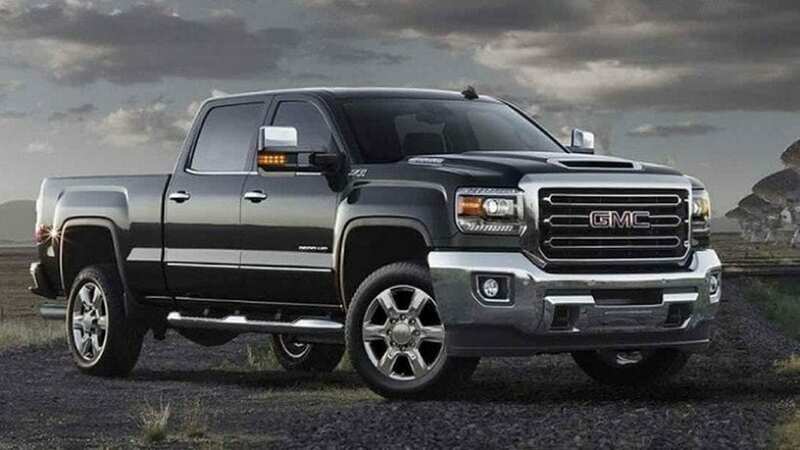 With 2018 well underway, let’s check out which are the most popular pickup trucks in the US. 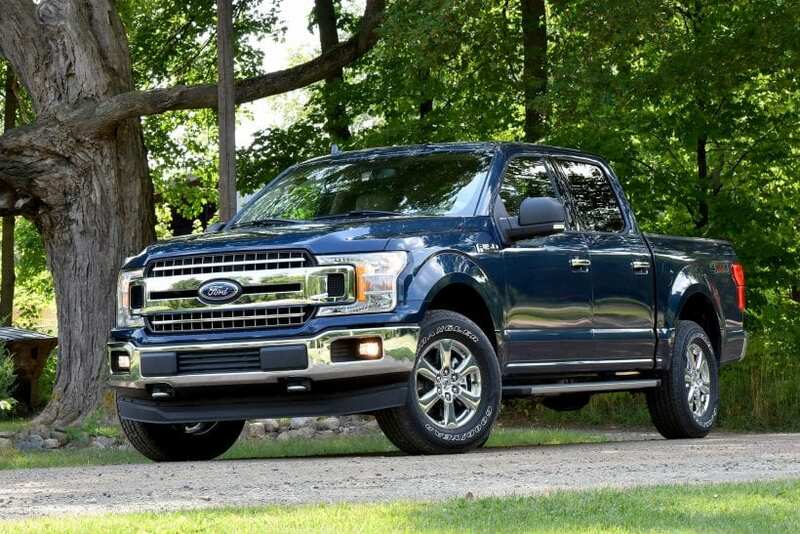 The Ford F-150 is the vehicle you don’t want to mess around with. Blue Oval refreshed it for this year, and all you have to do is go to your nearest car dealer to get the new model. This year, just like the last one, will be successful for Ford F-150, and it is supposed to remain America’s most famous and best-selling pickup title.